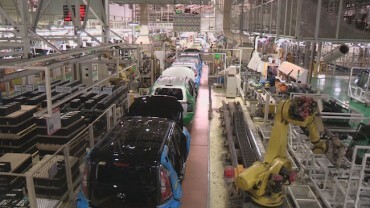 SEOUL, April 17 (Korea Bizwire) – Moon Jae-in – the presidential candidate for the Democratic Party of Korea and the current front-runner, tailed closely by Ahn Cheol-soo (People’s Party) – introduced five key commitments to South Korea’s animal companions as part of his platform if elected as the next president. 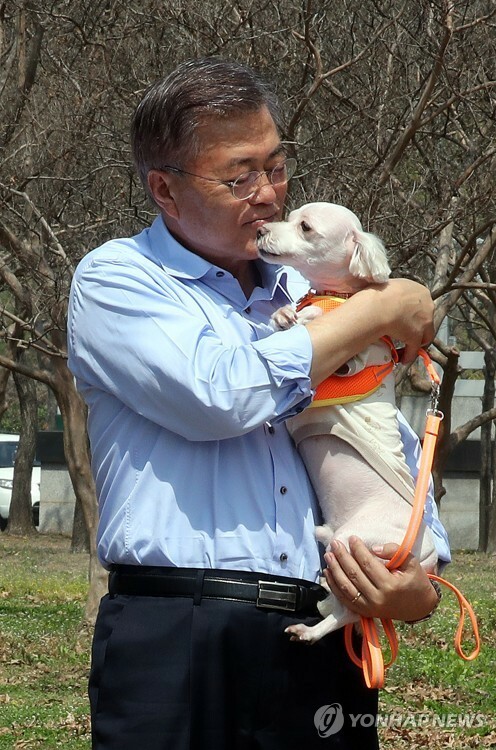 According to a press release from his campaign team on Sunday, Moon said he will promote the adoption of abandoned pets, and amend the current practice of euthanizing abandoned animals at shelters after a certain period of time. An estimated 60,000 dogs are ditched by their owners every year, government data indicates, although animal rights activists believe the figure exceeds 100,000 taking into account stray dogs not reported or captured. More feeding facilities for stray cats will be built, and the Moon administration will boost neutering efforts to keep their numbers under control, as well as efforts to resolve conflicts that arise between apartment residents that feed the street felines and those who oppose the practice for hygiene, maintenance or noise issues. Cities will see more playgrounds for pets, Moon said, and the government will expand support of nurturing experts in animal behavior and education to better facilitate the needs of local pet owners. He also promised to improve the quality of medical care and reduce the burden of medical cost, establish animal protection agencies at both the central and local governments, and reinforce education on animal rights amongst children. Moon visited a pet playground near Seoul World Cup Stadium on Sunday, where he emphasized the importance of animal policies in South Korea, which now has 10 million pet owners – one-fifth of the country’s population. Moon is the “father” of a dog Jisoon and a cat Jjingjing, both of which he adopted from the streets years ago. 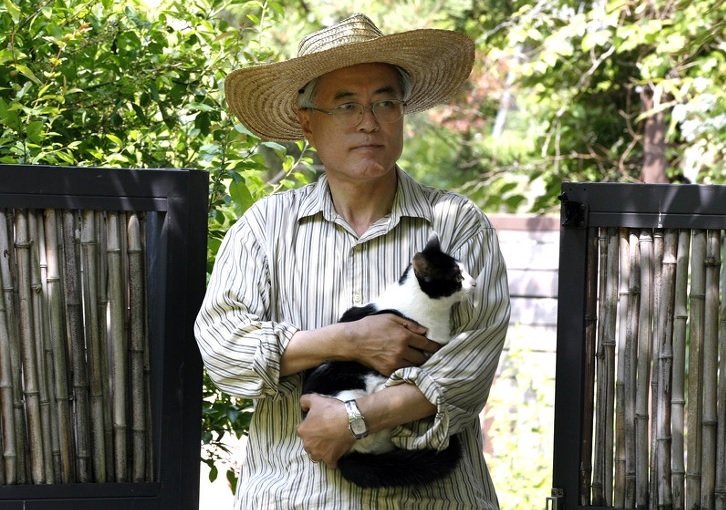 He was also one of the first presidential candidates to discuss animal welfare back in 2012 when he ran against President Park Geun-hye.